This entry was published on 14 septembre 2016 and was updated on 14 septembre 2016 / Jonathan.D. Posted in Quelles courses ! and tagged cariocar, cariocar covoiturage, co voiturage, co-voiturage sportif, covoiturage, covoiturage sportif, covoituragesportif, écologie développement_durable, swim bike run, Triathlon, triathlon audencia la baule. Bookmark the permalink. Euro 2016 : l’occasion de covoiturer entre passionnés… de foot ! This entry was published on 6 juin 2016 and was updated on 9 juin 2016 / Jonathan.D. Posted in Evènements and tagged cariocar, co voiturage, co-voiturage sportif, covoit, covoiturage, covoiturage sportif, Euro 2016, Football. Bookmark the permalink. This entry was published on 6 juin 2016 and was updated on 8 juin 2016 / Jonathan.D. Posted in Fais moi courir Oscar ! 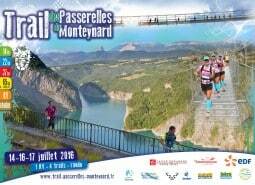 #DossardsAGagner and tagged cariocar, cariocar covoiturage, co voiturage, co-voiturage sportif, covoit, covoiturage sportif, covoituragesportif, écologie développement_durable, running, TPM2016, trail, Ultra trail. Bookmark the permalink. This entry was published on 2 juin 2016 and was updated on 6 juin 2016 / Jonathan.D. Posted in Fais moi courir Oscar ! 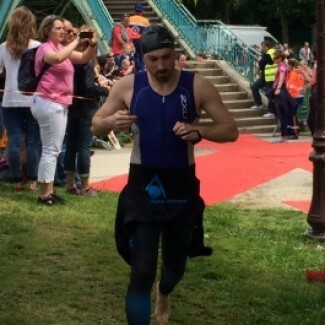 #DossardsAGagner and tagged cariocar, Chantilly, co voiturage, co-voiturage sportif, covoiturage, covoiturage sportif, covoituragesportif, distance olympique, iron man, swim bike run, triathlète, Triathlon, Triathlon de Chantilly. Bookmark the permalink.